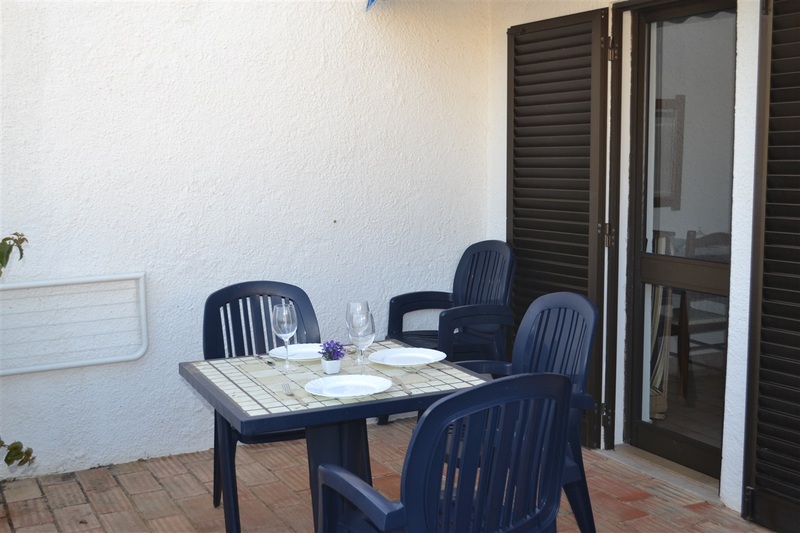 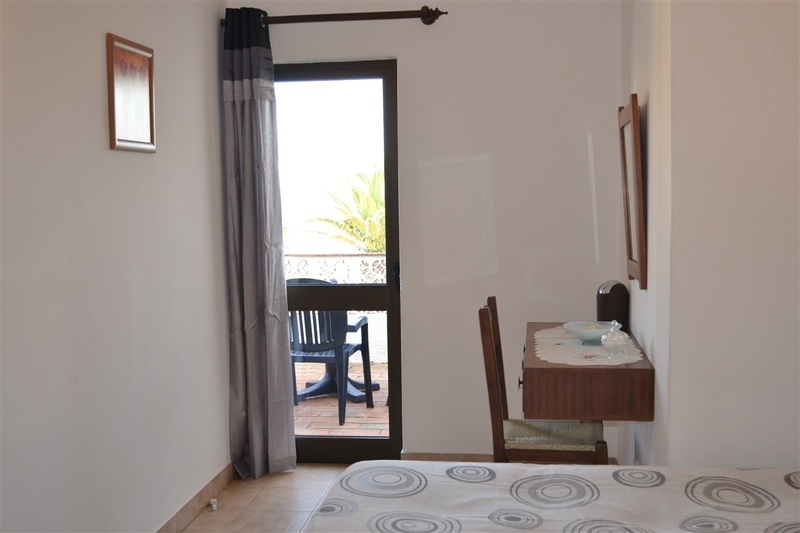 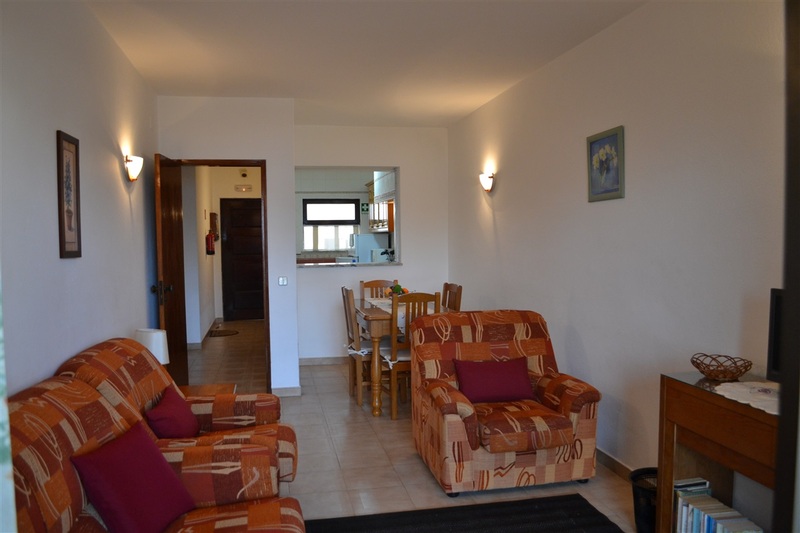 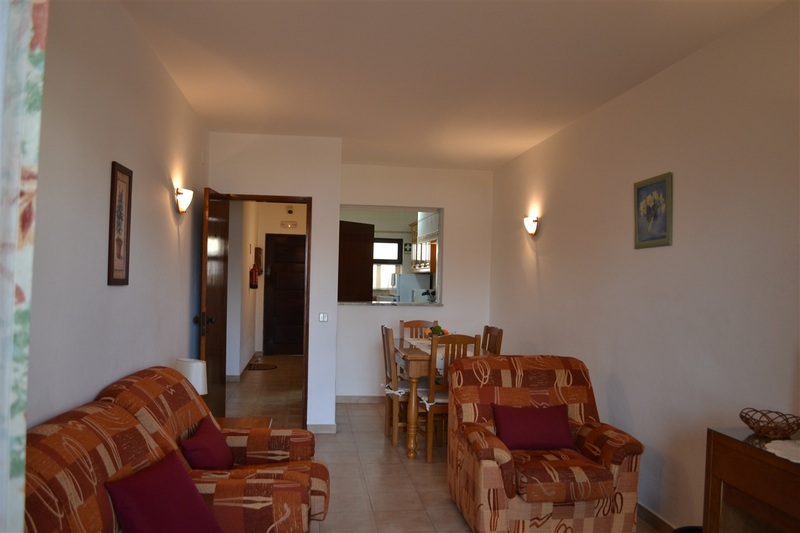 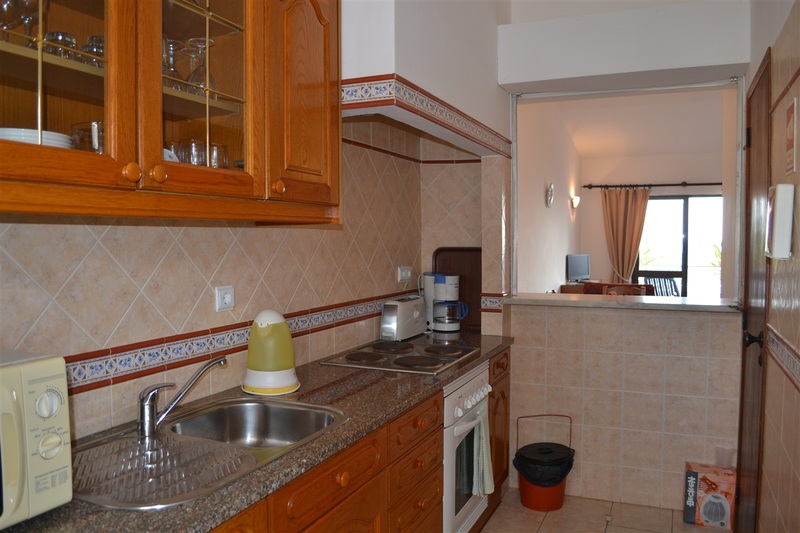 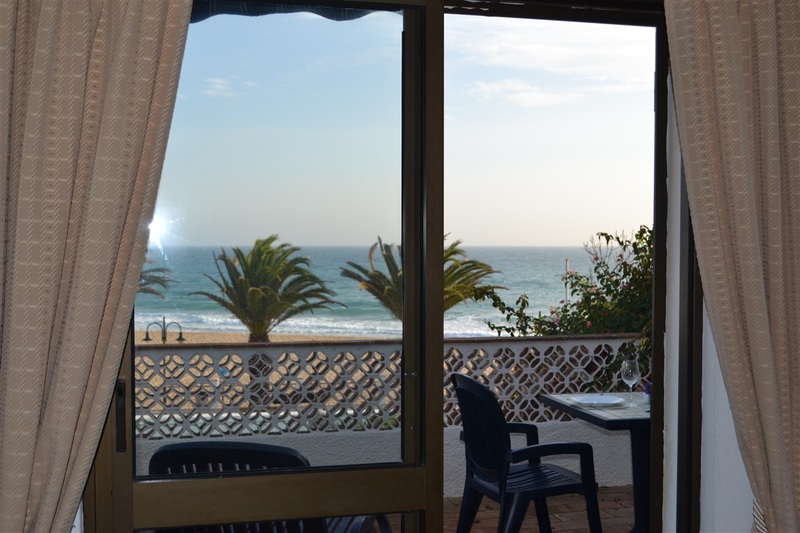 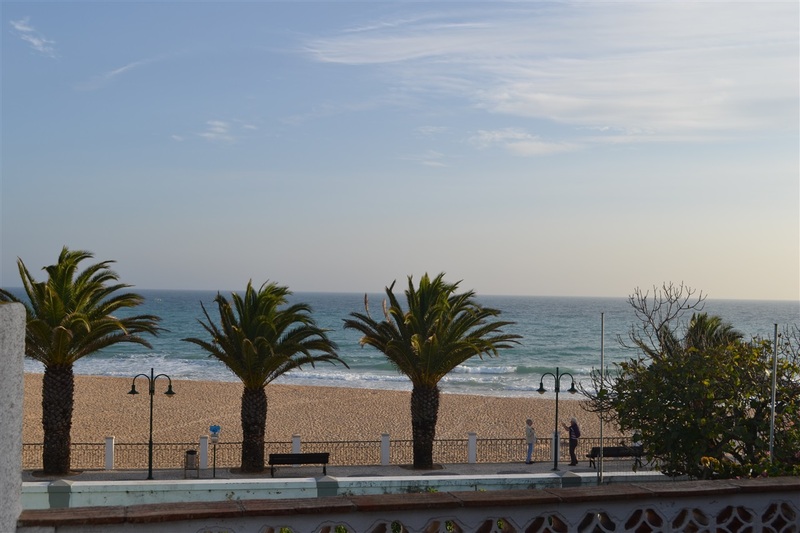 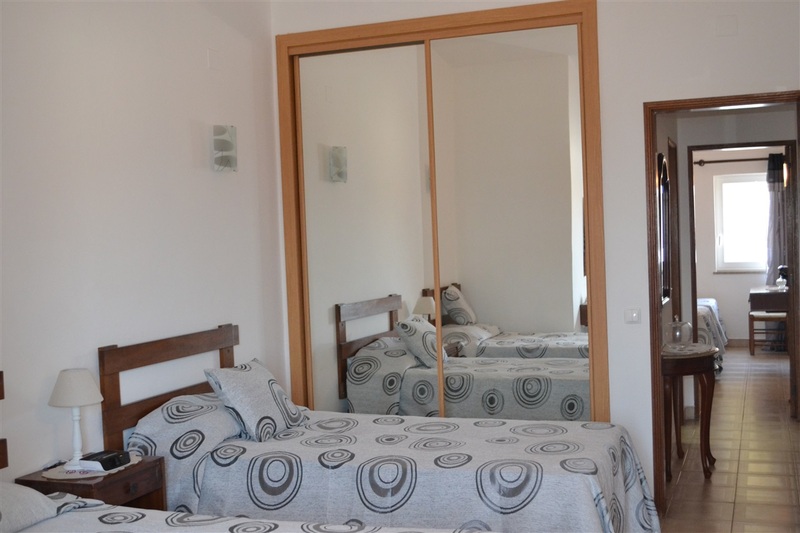 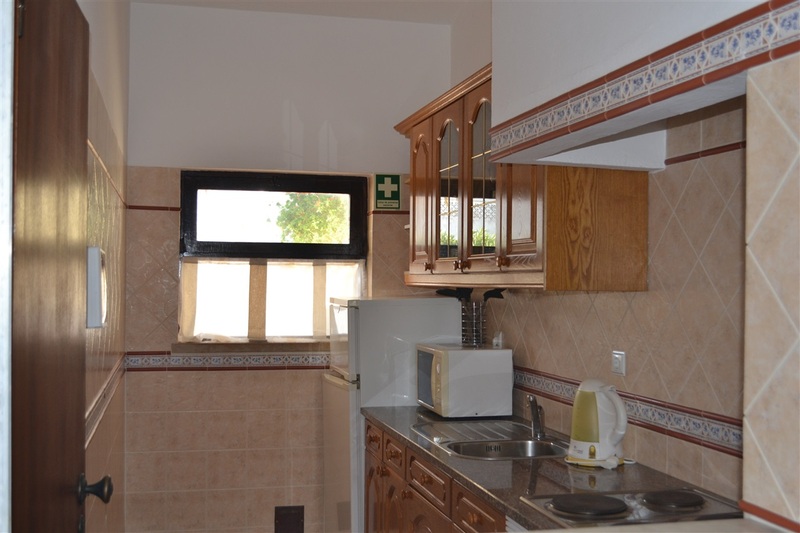 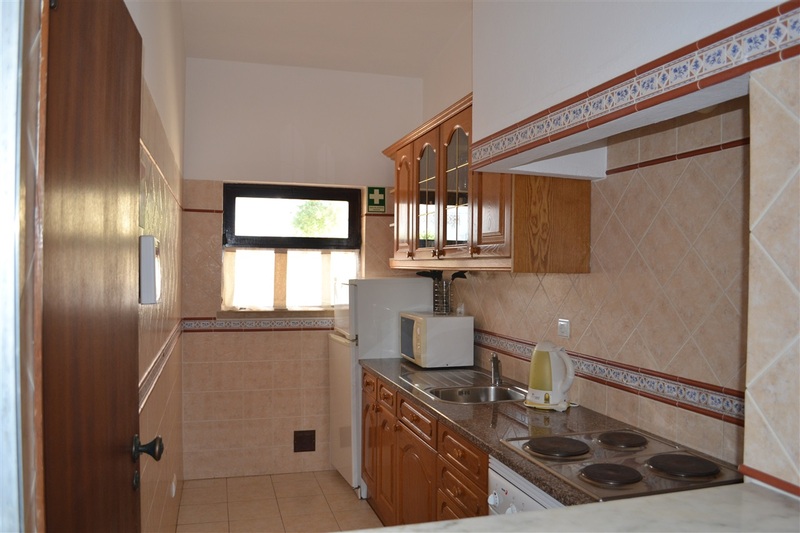 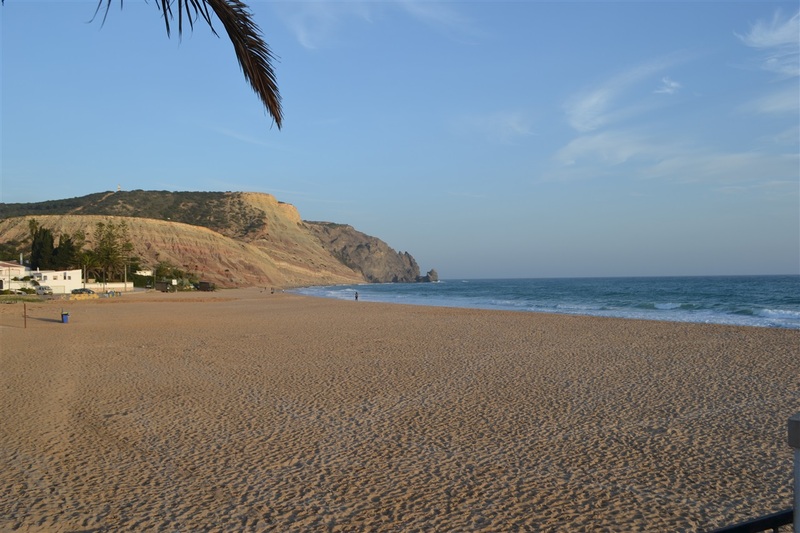 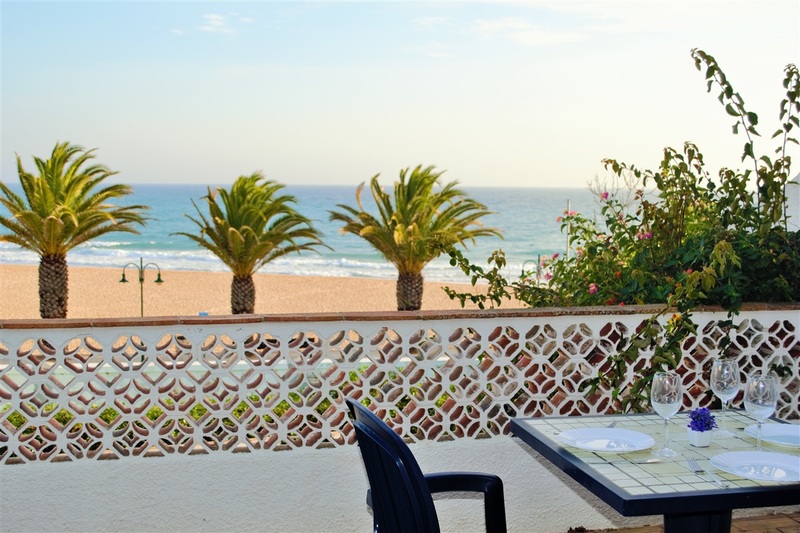 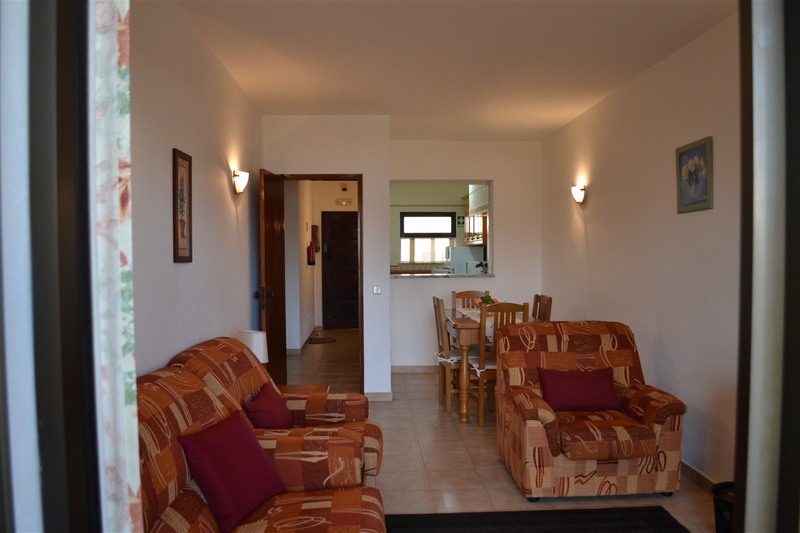 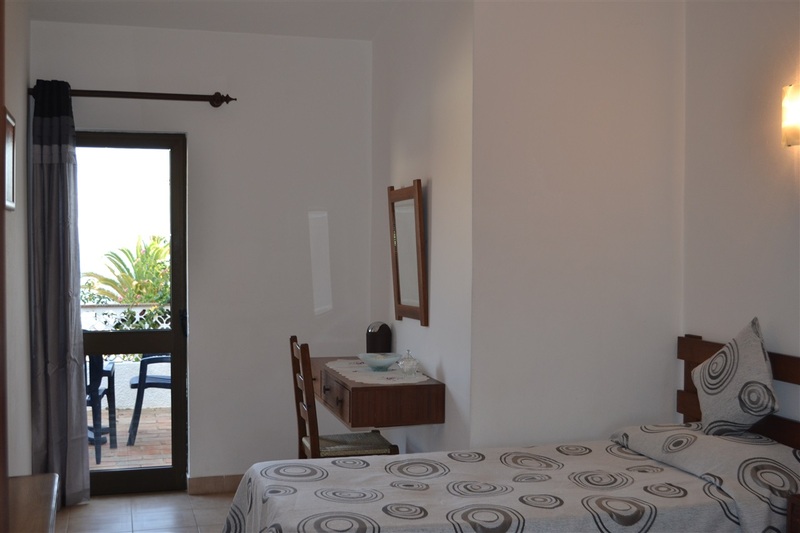 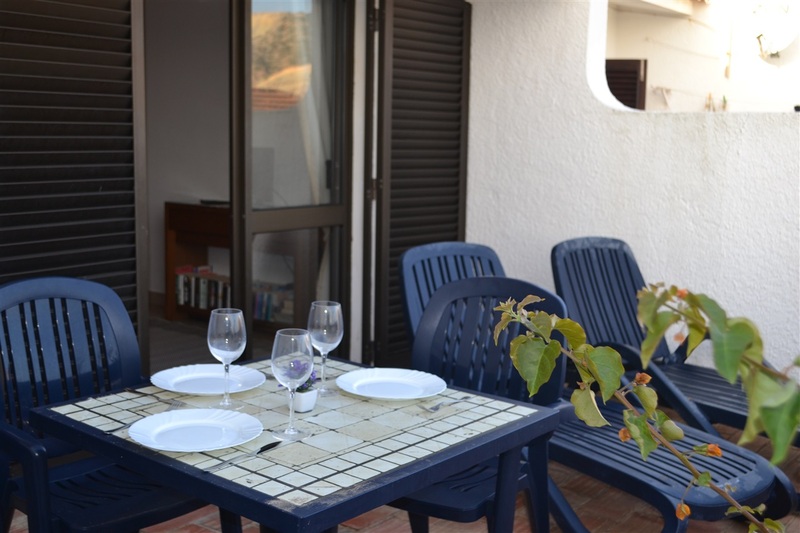 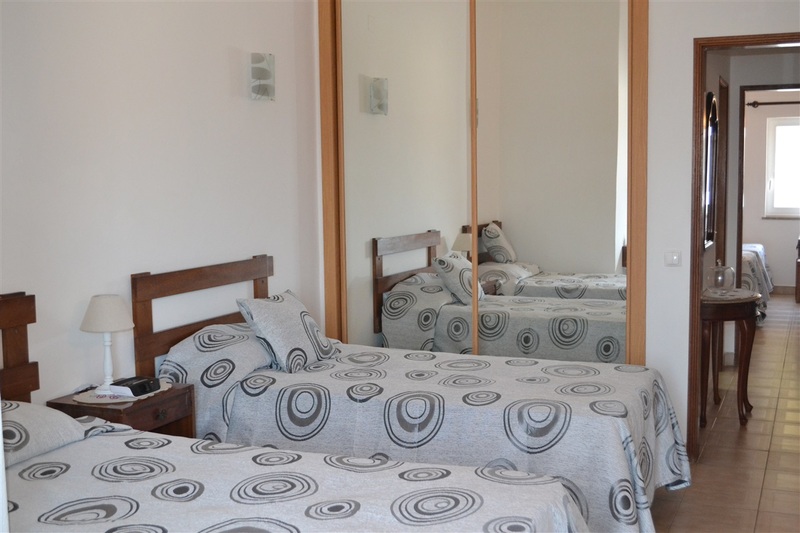 This wonderful 2 bedroom apartment is located a few meters from the beach in the center of Praia da Luz. 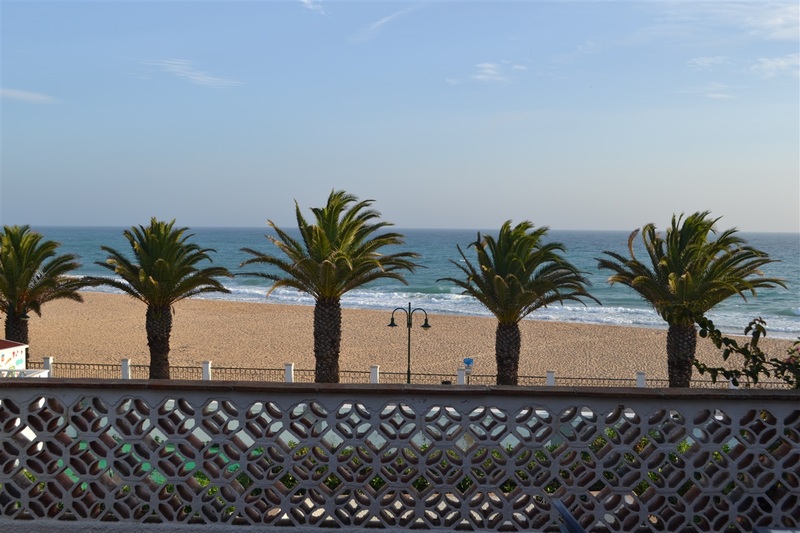 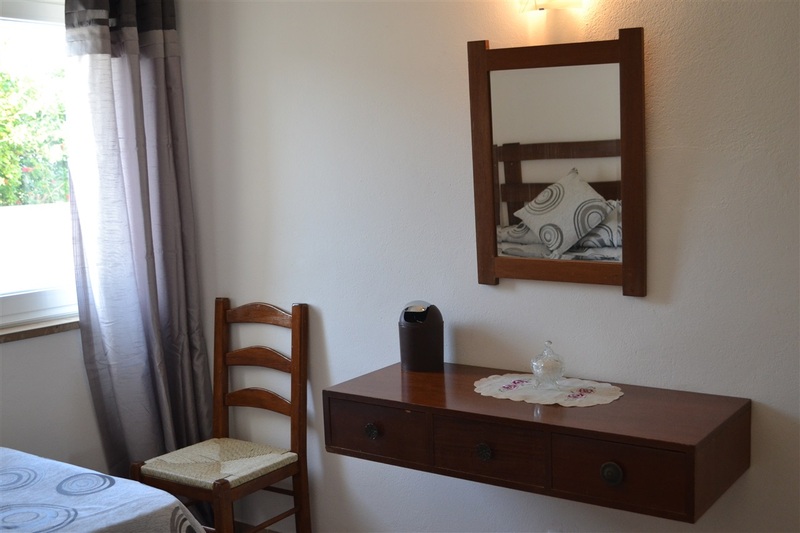 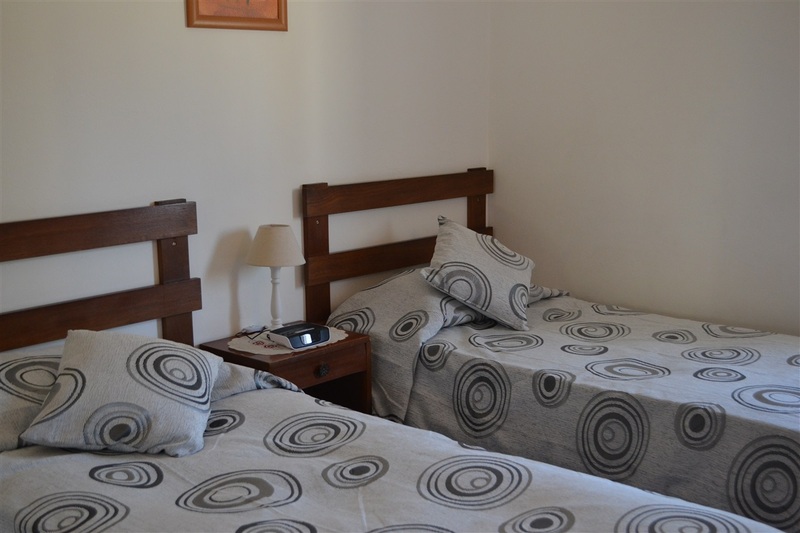 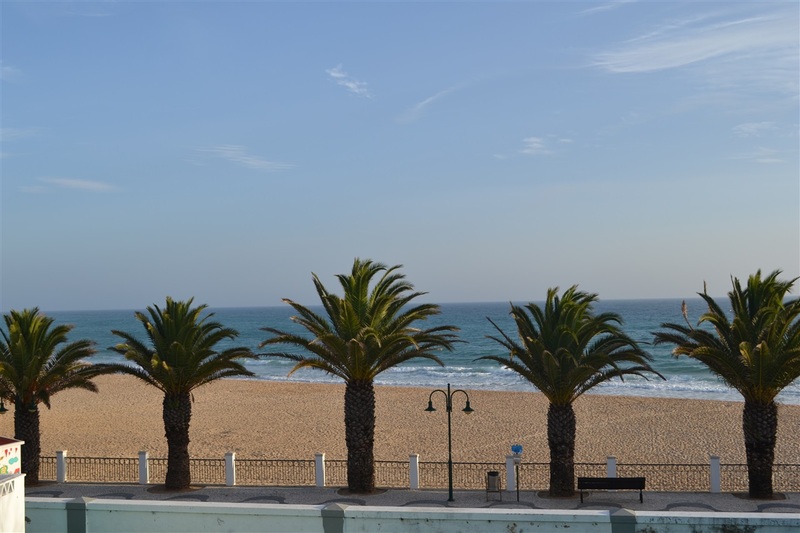 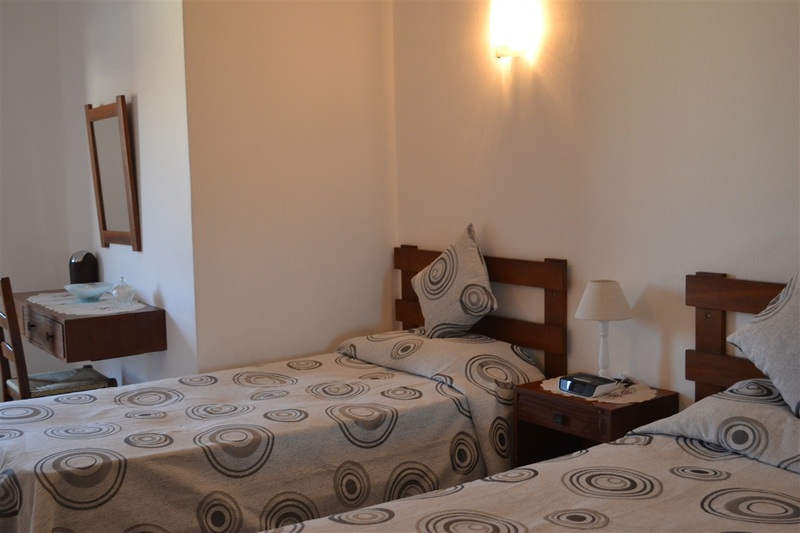 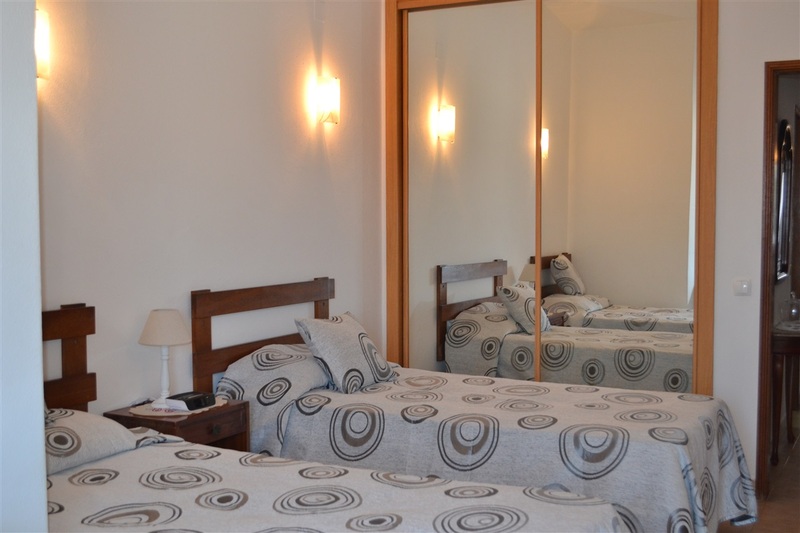 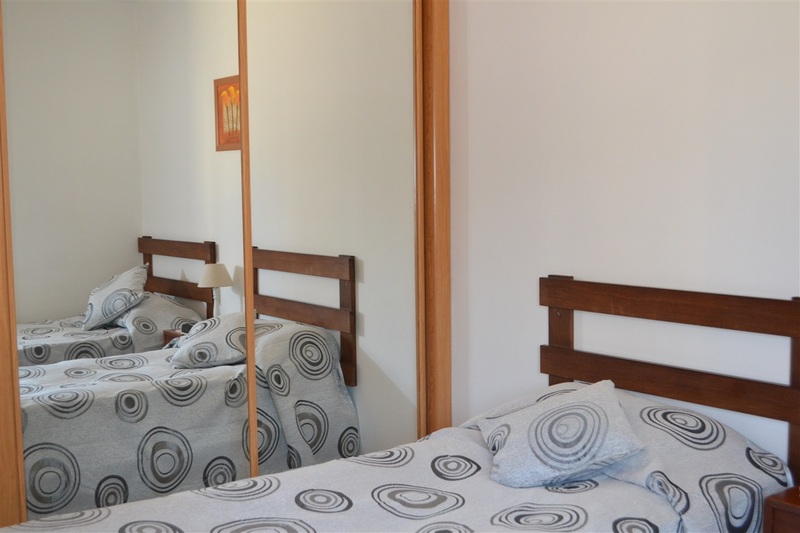 The apartment is located on the first floor and has a good size balcony allowing for fantastic sea views and a direct view of the ocean promenade. 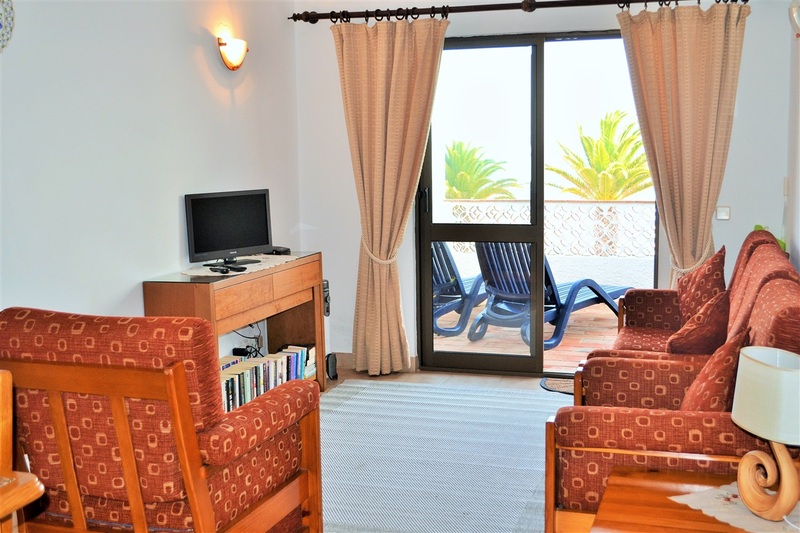 The apartment benefits from a south facing lounge/dining room that leads out to the balcony and has comfortable seating for 4 as well as flat screen television, two twin bedrooms (one of which is south facing and so also leads out to balcony) and a shared bathroom. 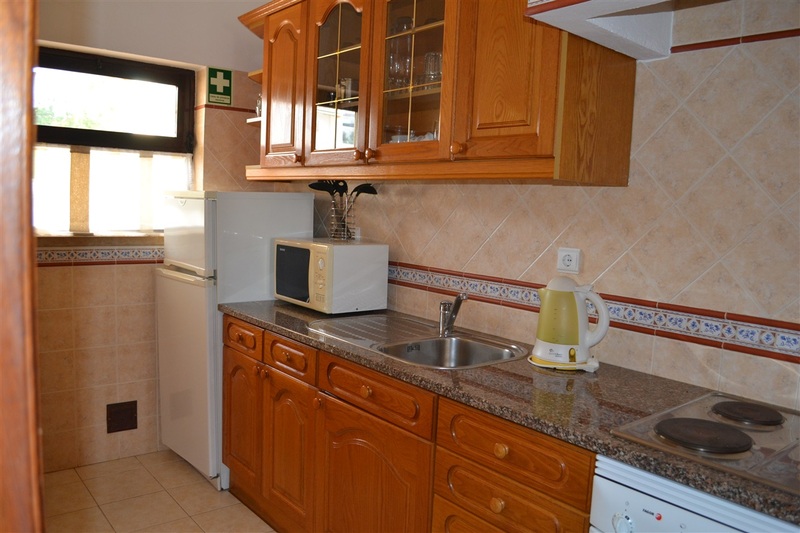 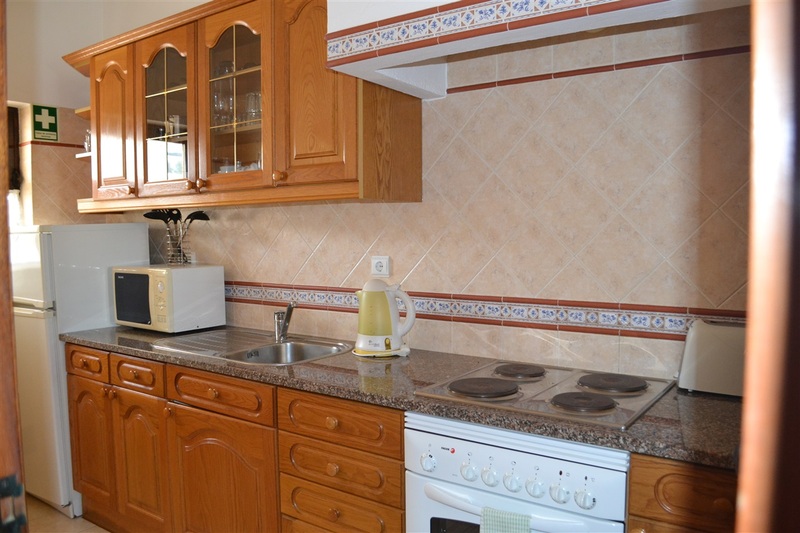 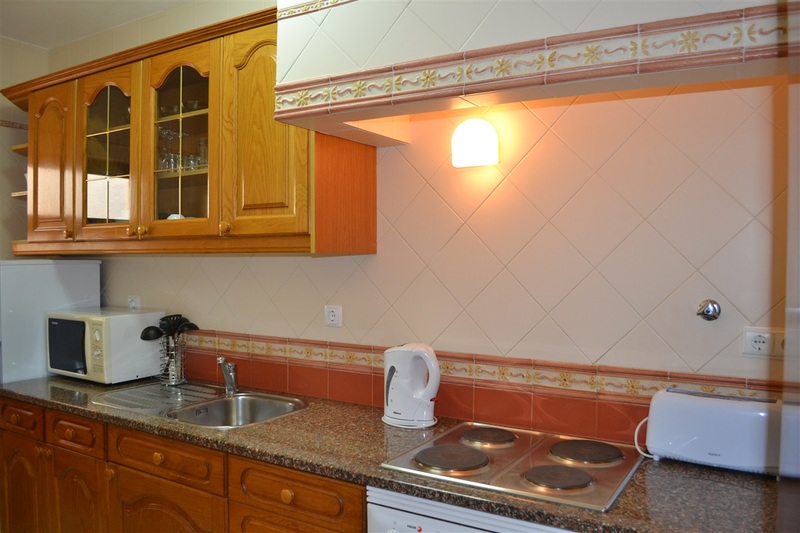 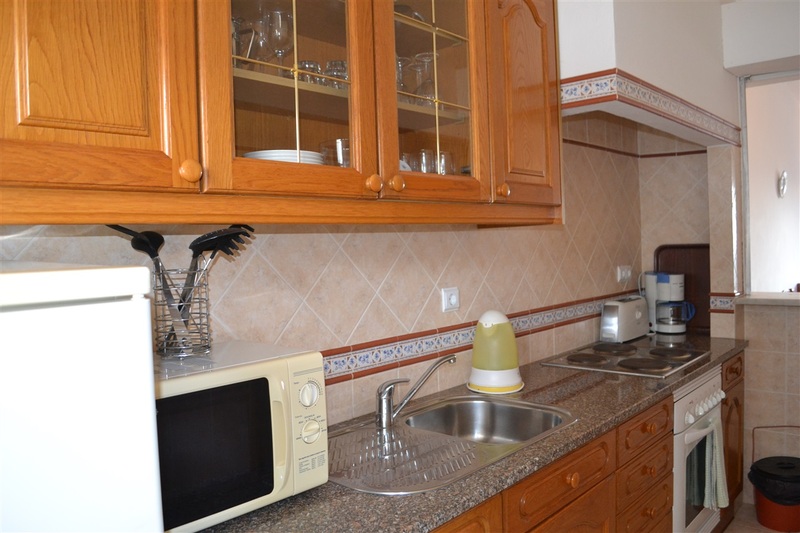 There is a kitchen equipped with oven/hob, fridge-freezer, microwave, coffee maker, electric kettle, washing machine and toaster. 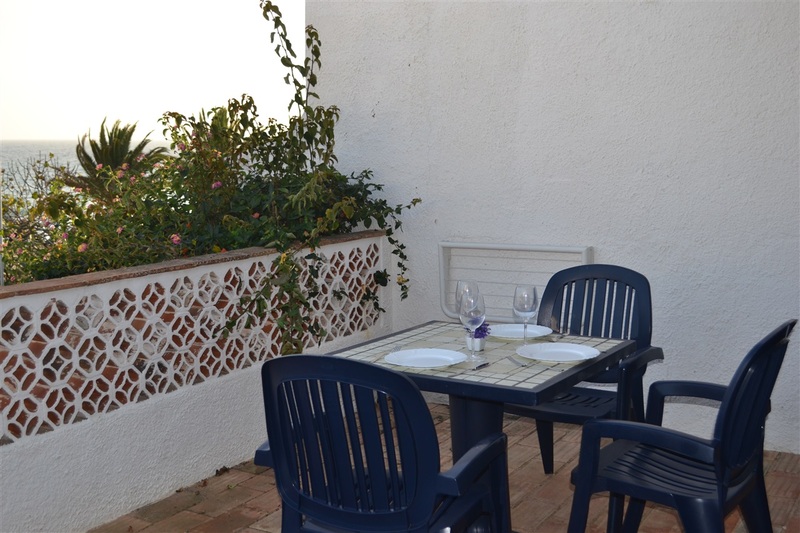 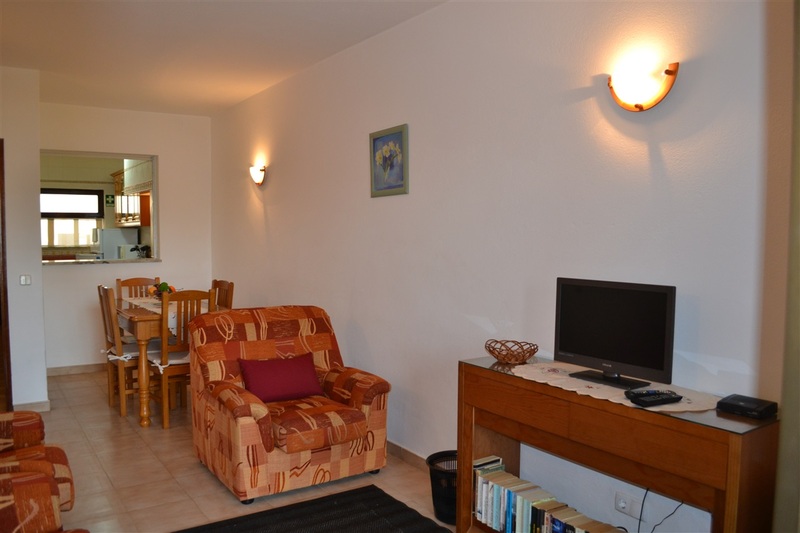 Access is from the rear of the Apartment with private parking available. 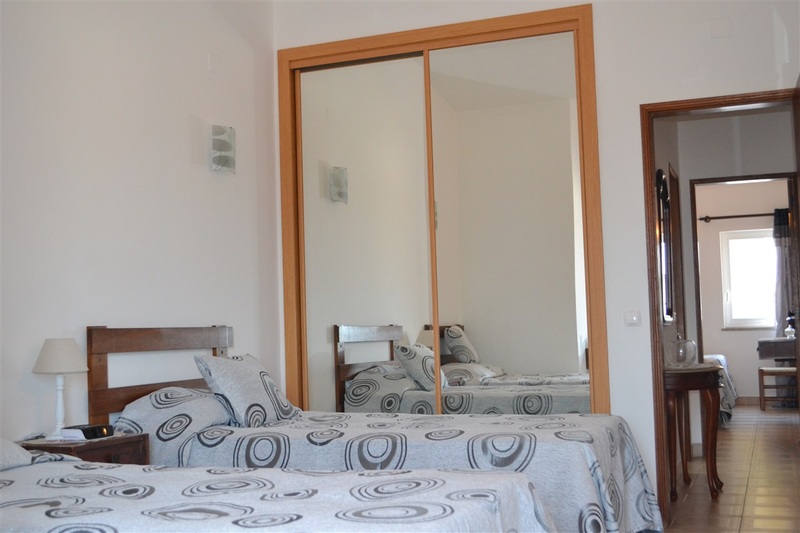 All amenities, restaurants, cafes, bars and shops are situated very nearby. 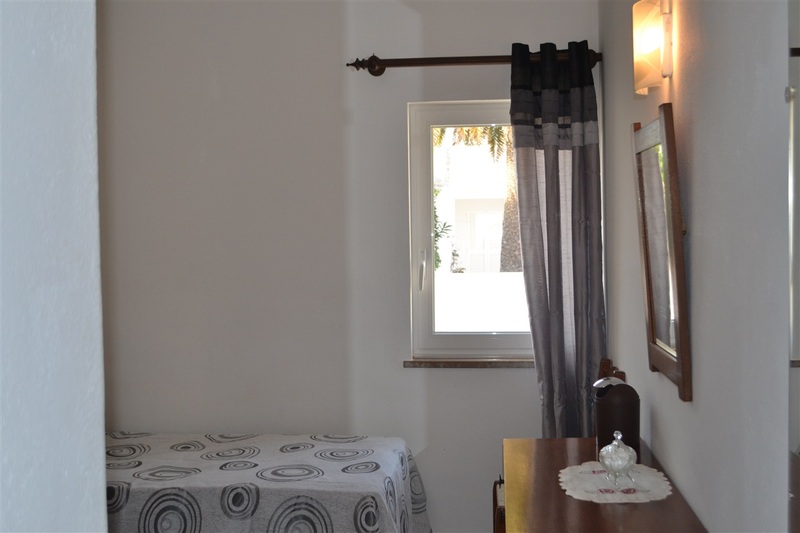 Maid service is included with linen and towels supplied.